It was a lot of fun putting together this issue. Besides the cultural and historical pieces from near and far, it was the first time we really delved into some heady plant science with plant biologists Katherine Preston and Jeanne Osnas’ piece on the botanical details of figs and mulberries. Yes, mulberries are known for more than their concrete stained mark and the inner workings of figs are tangled. You can expect to see this type of instructive science in our upcoming issues. But for now, we can all revel in knowing much more about the ins and outs of the plump, curious fruits. 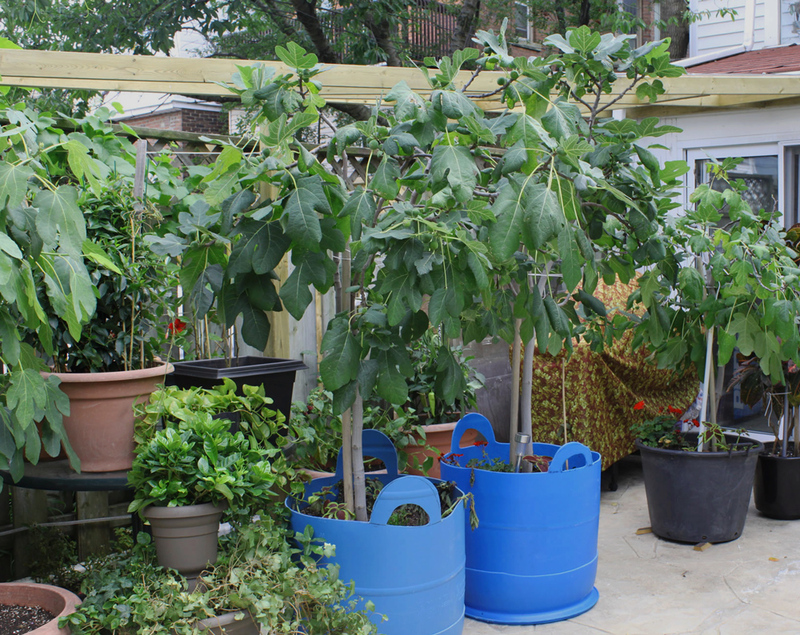 For all you growing enthusiasts who are yearning for your very first sun-kissed fig, here is a good place to start planning. This entry was posted in Issues on September 9, 2013 by Barbara.